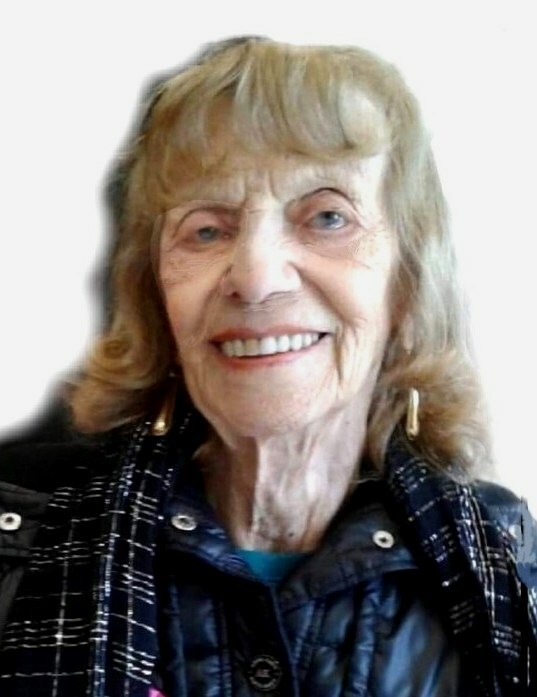 Celia (Iavarone) Kammerer, 98, of Providence, passed away peacefully on Sunday, February 10, 2019 surrounded by her loving family. She was the wife of the late Donald L. Kammerer. Born in Providence, she was the daughter of the late Alfonse and Filomena (Sorrentino) Iavarone. Celia worked for Fulford Manufacturing as a jewelry quality control inspector for many years before retiring. She was the sister of the late Anna Della Ventura, Jean Fiore, Private John Iavarone, Nicholas Iavarone and Arthur Iavarone. Celia is survived by her loving lifelong friend and caretaker, Marie Costabile, her sister-in-law, Ann Marie Iavarone; and many nieces and nephews. Her funeral and burial will be private.